McDonald’s has been losing market share. The fast food giant’s sales are declining as Americans choose fast-casual options like Chipotle and Panera Bread. 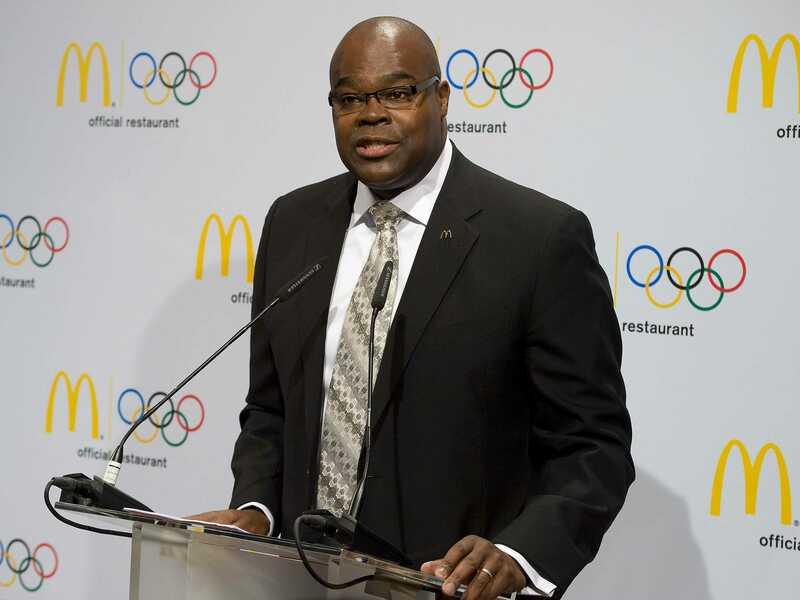 The changing attitude of US consumers is one of greatest challenges for McDonald’s right now, CEO Don Thompson said in a call with investors. “Customers want to personalise their meals with locally relevant ingredients. They also want to enjoy eating in a contemporary inviting atmosphere. And they want choices; choices in how they order, choices in what they order and how they’re served,” Thompson said. This experience perfectly describes Chipotle Mexican Grill, which offers antibiotic-free meats and complete customisation of food. “These things make up the McDonald’s experience of the future, and we’re building the future today,” Thompson said. McDonald’s has been testing a build-your-own burger concept, with toppings like jalapenos and bacon. The company is also letting franchisees tailor their offerings to accommodate customers in different regions. In a new series of videos, McDonald’s shows how items like its hamburgers and McRib are made. Finally, McDonald’s is remodeling restaurants for a more modern feel. Chipotle CEO Steve Ells recently criticised fast food companies, saying they were out-of-touch with American consumers. 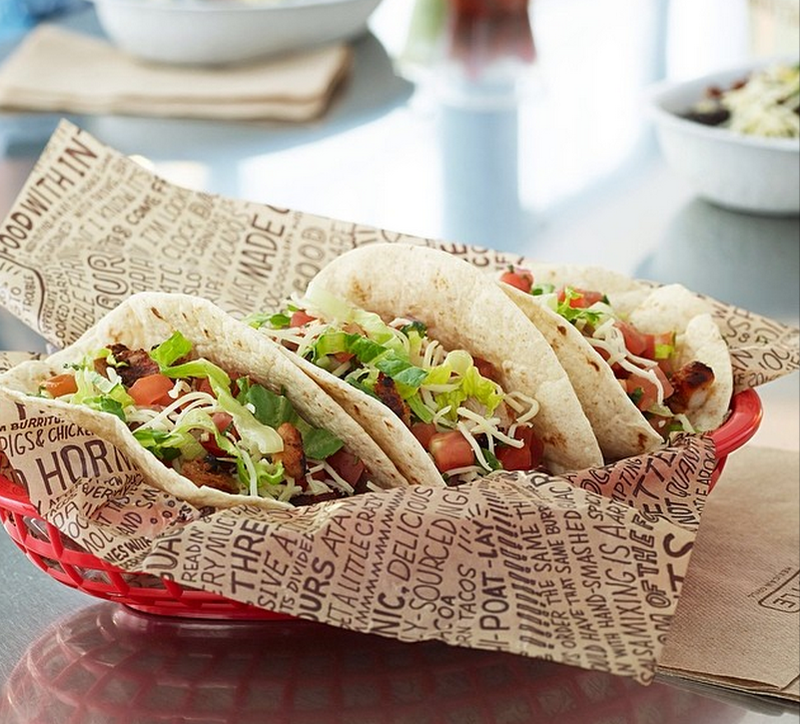 Chipotle InstagramChipotle’s inherent customisation appeals to consumers today. Ells said that his chain also ranked highly among millennials and teens, which bodes well for the chain’s future. “They are more concerned with how food is raised and prepared than previous generations and are willing to seek out and pay a little more for something they recognise as better, better tasting, better for the environment, and better for their well being,” he said.